SMART’s paperless software is a cloud-based EHR, backed by some of the best customer services in the industry. The SMART Solution helps opioid treatment and outpatient substance abuse programs in mental health and behavioral health organizations become some of the most effective and efficient treatment providers in the industry. Secures patient information with medical, clinical, and insurance records carefully designed and encrypted for HIPAA compliance. Saves money on operational costs by reducing equipment and electronic health record update expenses and the need for dedicated IT resources. 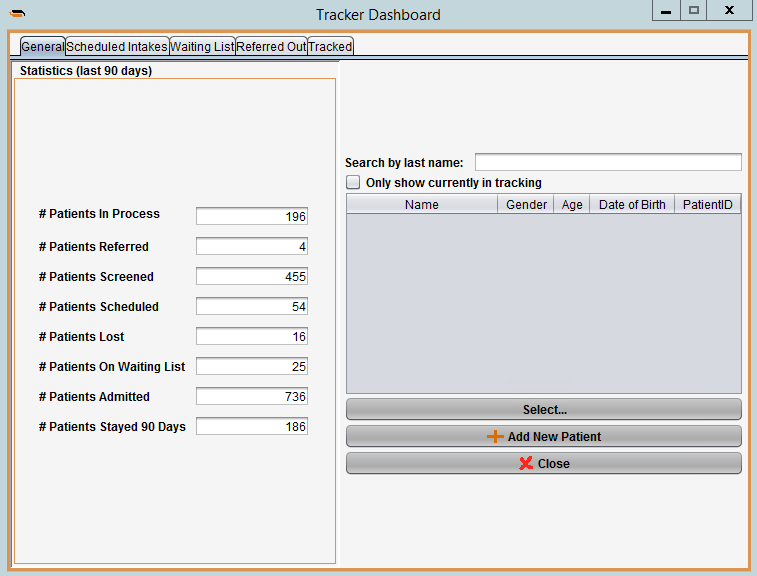 Simplifies EHR implementation and updates in comparison to on-premise EHRs. Increases digital health record keeping reliability, especially during emergency situations. Provides the flexibility needed to support the expansion of your opioid treatment facility, while also lessening the burden on your IT team. 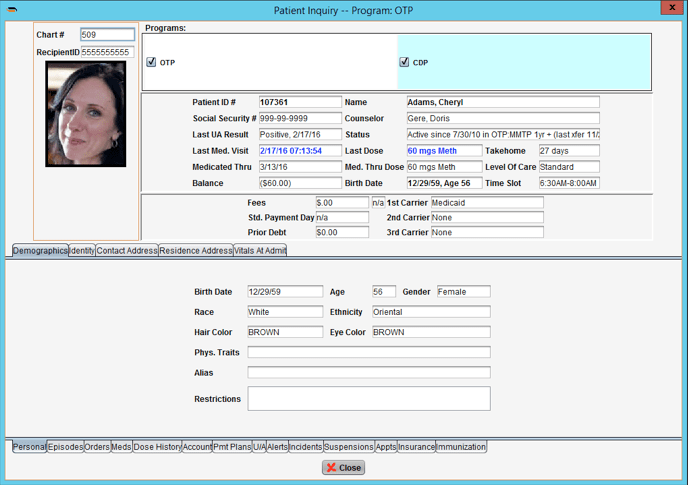 Improves ease and speed of access to your patient records, allowing for increased collaboration amongst the members of your treatment team. SMART’s paperless software provides admission functionality that enables team members to easily share patient information and treatment data, effectively increasing your intake capacity and ensuring that the patient is assigned to receive the appropriate care. Medication inventory management “checks and balances” help to reduce dosing errors thereby increasing patients safety and limiting the risk to the agency. Reports make managing your inventory a breeze. Save time and paper by quickly and confidently gathering the essential inventory information that you require. 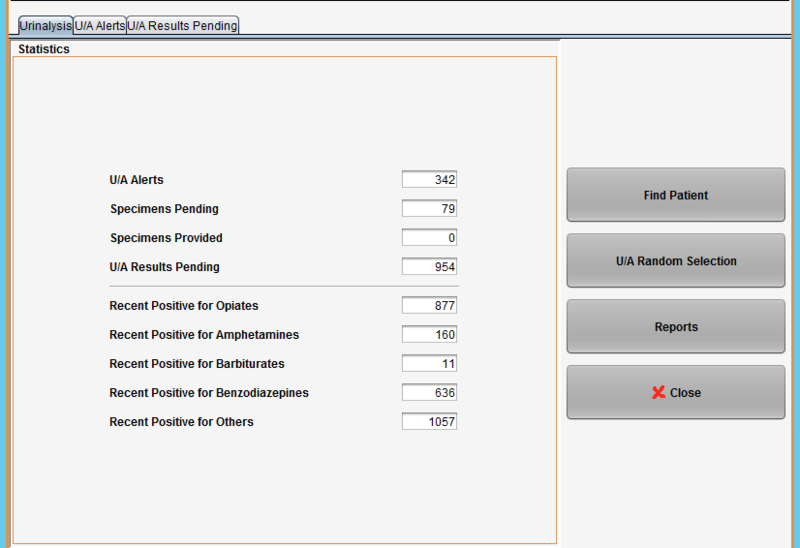 The SMART’s paperless software provides you the tools and automation to be prepared for DEA audits at any time. Outsourcing your Opioid Treatment Program’s (OTP) insurance billing to a third-party traditionally costs more than processing it in house. Having the ability to manage the revenue cycle is critical to maximizing your revenue. 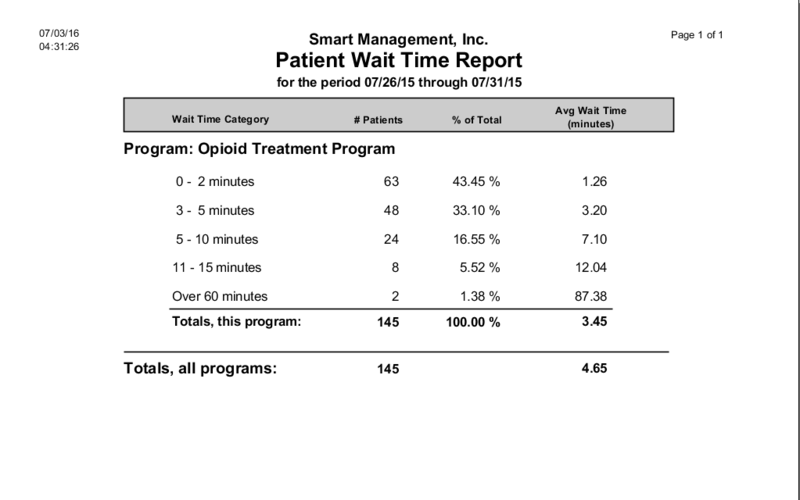 SMART’s paperless software features an optional robust and integrated billing module made especially for opioid treatment facilities. 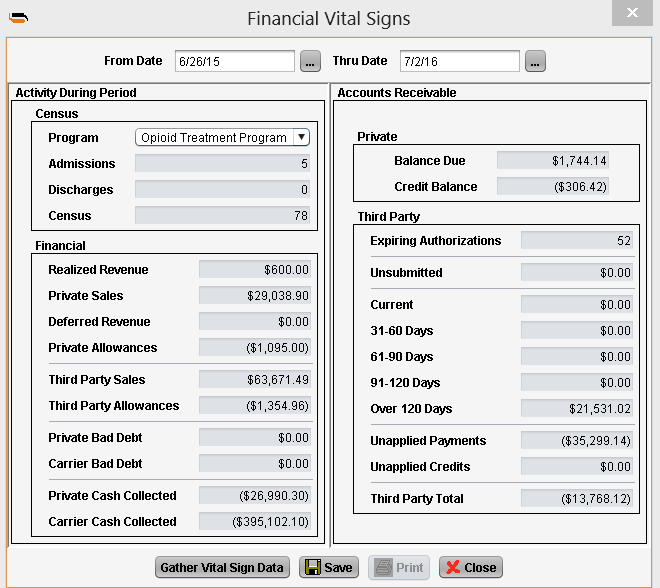 *Billing in the SMART Solution is an optional module of our EHR. Contact sales to learn more about pricing.